We offer a wide range of healing modalities to help you feel your best. If you're not sure which therapy will work best for you, a general health consultation is a great place to start. We also invite you to call (808) 283-5046 for a brief consultation in helping you schedule an appointment. Gentle acupuncture to open the flow of qi and blood and encourage the body’s innate capability to heal itself. 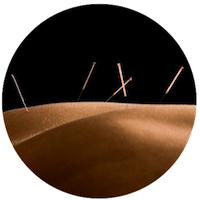 Clinical trials have found acupuncture to effectively alleviate pain and reduce inflammation, making acupuncture a great option for treating both chronic and acute injuries. Traditional Chinese Medicine has a long and rich history of highly effective herbal formulas that have been used for thousands of years to treat anything from the common cold to chronic disease. At Maui Health and Wellness, we take traditional Chinese formulas and customize them to give the individual the greatest benefits. Eliminate stress, relieve muscular pain and tension, and promote the circulation of both blood and lymph to support health and wellbeing. If you have been living with pain or stress, break the cycle today. Give yourself the gift of relaxation and discover a greater sense of wellbeing. ﻿﻿﻿Take your health into your own hands. Empower yourself with a deeper understanding of your personal constitution and current health issues, along with the tools to make a change. 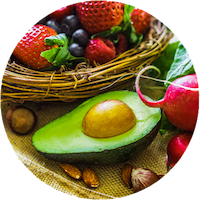 We offer solutions in lifestyle and dietary changes, as well as herbal supplementation. 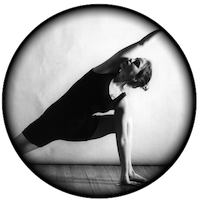 Private yoga classes customized for your specific needs, specifically designed to open the flow of energy in the meridians, while bringing strength and vitality to the whole body. Create greater health and wellbeing, improve your technique to prevent or recover from injury, and advance your personal practice.